[Multi] Shadow of the Tomb Raider – Square Enix veröffentlicht Trailer! 27. 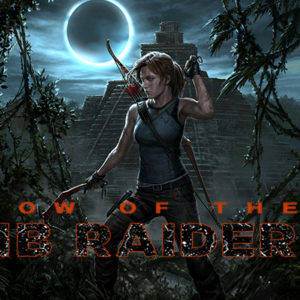 April 2018 Christian Derr Magazin Comments Off on [Multi] Shadow of the Tomb Raider – Square Enix veröffentlicht Trailer!